It’s always nice to make a grand statement and divulge top tips that no-one else knows, but in all honesty we can’t. The oils here are all well known, but do you know the benefits of each of the carrier oils listed below? – we hope not! 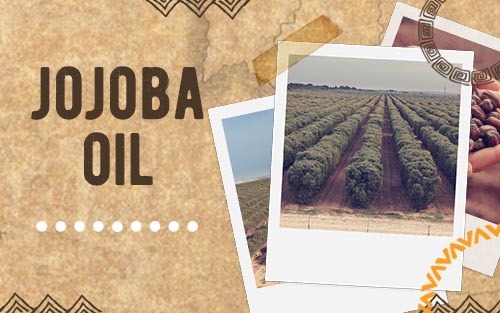 Jojoba oil is suitable for dry, oily and mixed skin types. 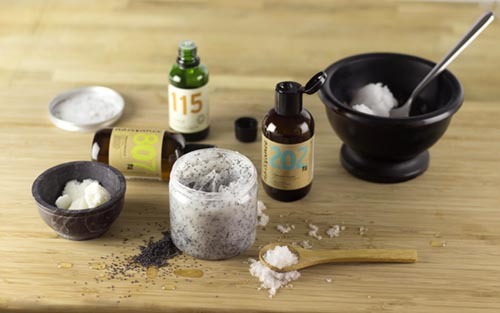 It is rich in proteins, vitamins, and mineral salts and helps nourish the skin thanks to its resemblance to the oils that naturally occur on the skin. It may help soothe irritated skin, acne, dry skin and scalp, eczema, psoriasis, inflammations, rheumatism and arthritis. It may also help reduce the appearance of wrinkles and skin texture. An extremely popular oil which helps improve skin moisture and softness, making it look healthier and nourished. With naturally occurring vitamins A, C, D and E, Rosehip oil may help reduce the appearance of fine lines and wrinkles. Thanks to the Vitamin E content, Argan Oil may help fight against free radicals and help people suffering from dry and damaged skin conditions, wrinkles, acne and scars. Contains Fatty Acids, natural Linoleic Acid, vitamins E, C and Beta Carotene, and Omega 3,6 and 9. Grapeseed Oil has been known to improve the appearance of aging skin. Grapeseed Oil is often used to hydrate the skin, leaving it soft and hydrated without feeling greasy. Its fatty acid and vitamin content make it useful as a remedy to reduce the appearance of wrinkles and improve your skin texture. Known for helping balance and moisturise dry and damaged skin. This golden oil has a nutty and deep aroma and is rich in the B vitamins and vitamin A and E. Vitamin E is known as a powerful natural antioxidant, helping to combat the emergence of free radicals and other damaging elements in the skin. This makes Apricot Kernel Oil particularly suited for nourishing the skin and may be effective at moisturising eczema. Contains Oleic Acid, vitamins A, B1, B2, D and E, potassium, phosphorus, magnesium and calcium. It has been known to help with the appearance of fine lines and wrinkles and it is a natural make-up remover. Also good for moisturising your body, hands, and cracked heels. Contains vitamins A, B1, B2, B6 and E. A light, pale yellow oil which is easily absorbed by the skin and is suitable as a moisturiser for most skin types, leaving your skin soft and smooth. Rich in vitamin E, Almond Oil is used as a moisturiser and may help hydrate and nourish your skin. This helps your skin look radiant and healthy. 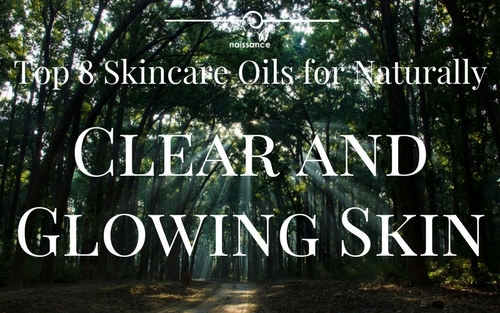 The oil can also be used as a gentle skin cleanser. 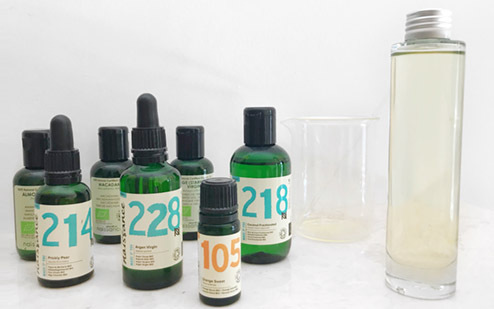 Well, that's our top eight oils - how did they match up yours - did you agree with our recommendations? If you have some better suggestions, we'd love to hear about them. Coming up Tomorrow... Should I use oil on my face? And, the four top natural organic oils if you choose to take the plunge. Celebrate them... or heal them: Organic Rosehip for Scars and Stretchmarks. 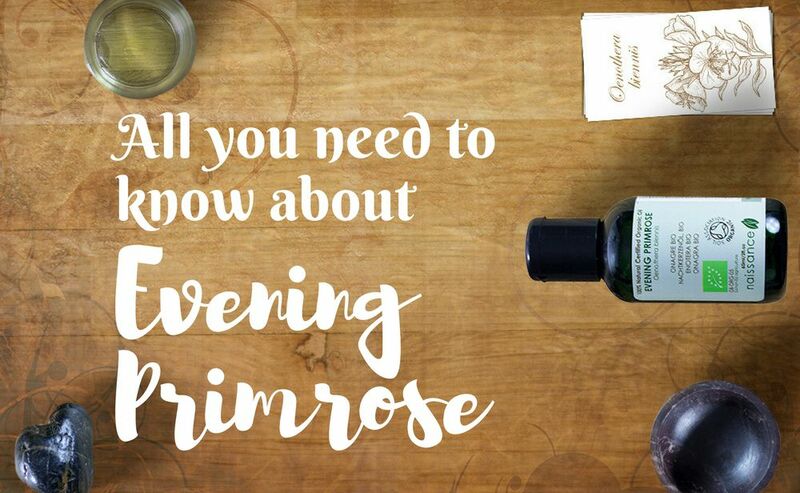 Has Rosehip helped you (or not) with your stretchmarks or scars? If you haven't used it before, has this article helped make up your mind - Please do let everyone know about your experiences.